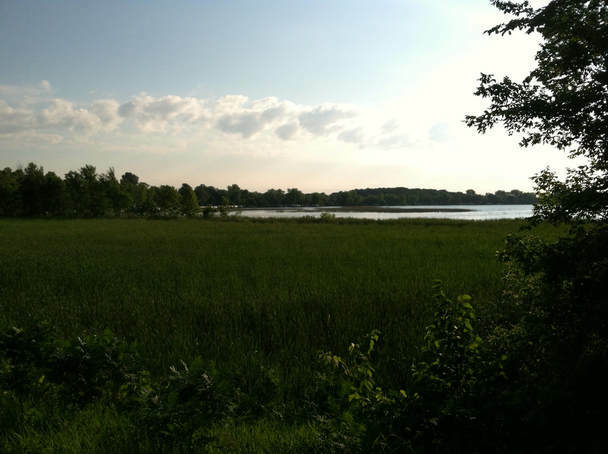 Welcome to beautiful Lake Ida, located in Alexandria, Minnesota, in Douglas County, approximately 130 miles northwest from Minneapolis-St. Paul and 100 miles southeast from Fargo, North Dakota. ​The Ida Lake Association (ILA) was created to inform the public of the benefits and opportunities provided by the Ida Lake Association to its neighbors in the lake area. The mission of the Ida Lake Association is to preserve and protect the serenity, quality, and natural beauty of Lake Ida. In addition, it is our purpose to organize and educate all those concerned with Lake Ida, including lakeshore owners, area residents, and visitors. We acknowledge our role as caretakers and propose to work as one to accomplish our responsibility to water and the land.